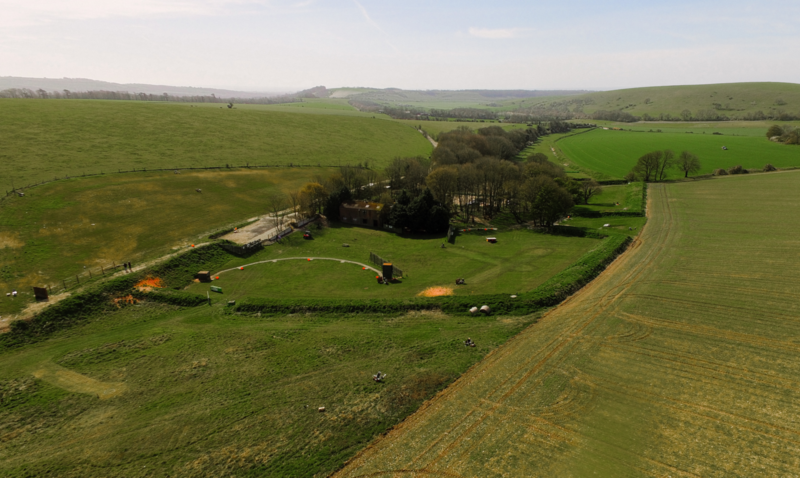 Southdown Gun Club is located in West Sussex just north of Findon, in the middle of the beautiful South Downs National Park. 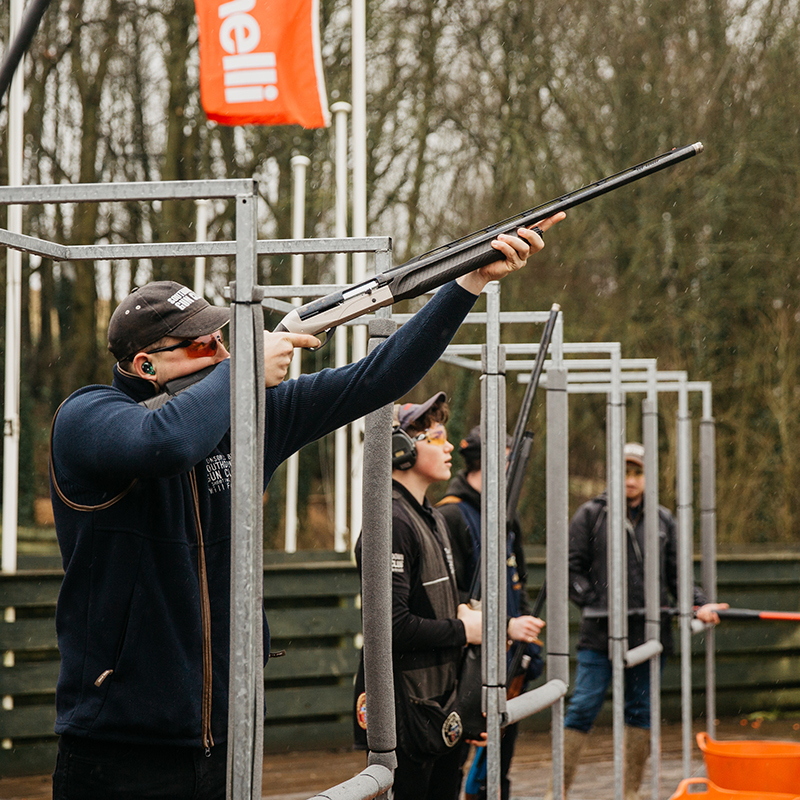 Established in 1984 the clay pigeon shooting ground celebrated 30 years of shooting in 2014 and it has now grown to be one of the largest shooting centres in the country. 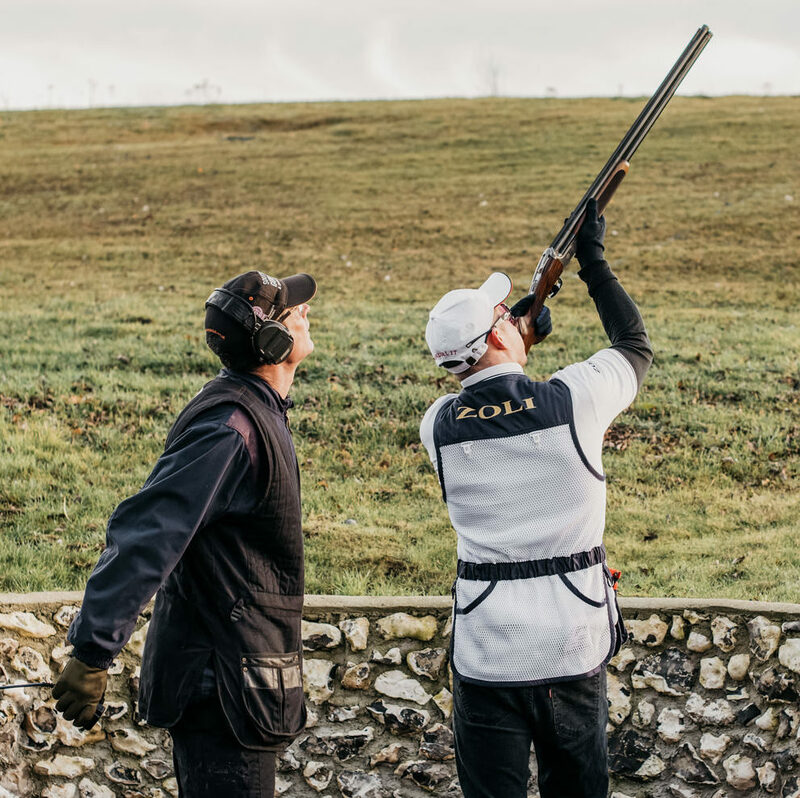 We are members of the Clay Pigeon Shooting Association CPSA and are accredited with the sought after Premier Ground Status. 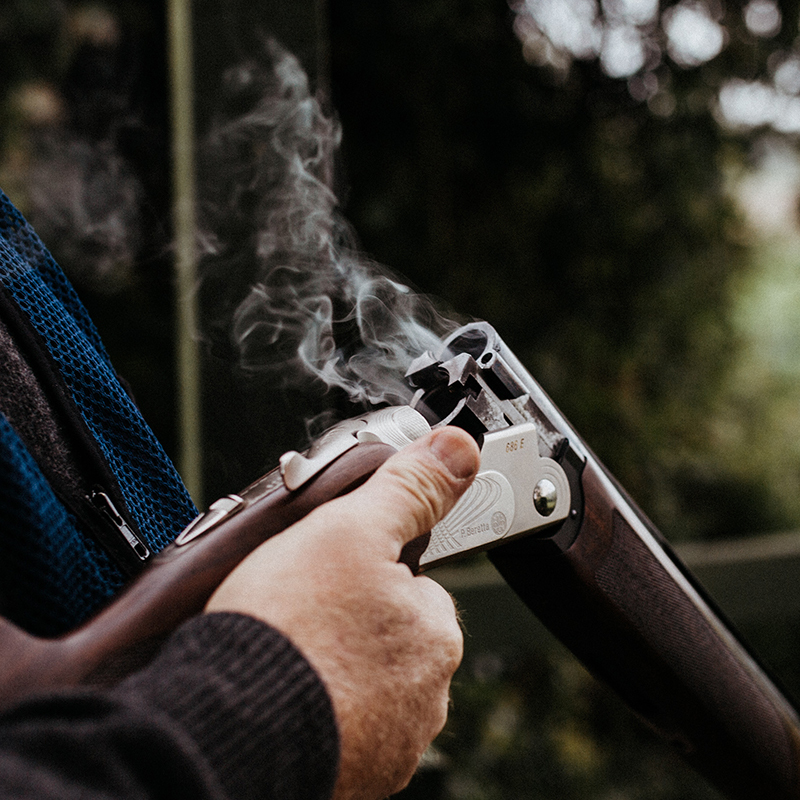 Membership is not essential and everyone is welcome, but being a member of one of the best shooting grounds does have its advantages.